To properly understand this concept called "Karma," one needs to approach it from outside its usual contexts of Religion or Law. Your social institutions have greatly colored the term, and framed it for their purpose.....namely....control of the masses. And that's all just part of conscious evolution on your planet. But the root meaning of Karma is quite neutral---though VERY specific to each individual who invokes it. 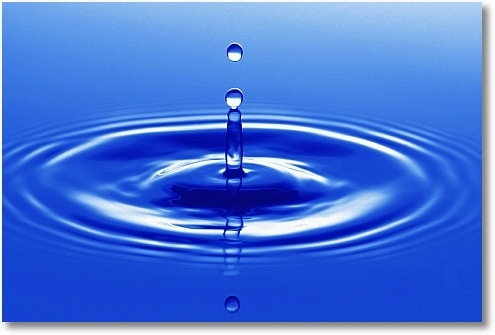 If you picture a stone, dropped into a pool of water, you will discover a simple analogy for understanding Karma. As the stone hits the water, ripples go out in every direction. In 3D life, the "stone" in question would be a statement of belief or judgment........such as: "I am," "you are," or "it is." In the Book of Genesis of the Bible, for example, God looked at His Creation and said: "It is good." THAT was an invocation of Karma. Whenever a statement is made by ANY observer of reality, a whole spreadsheet of alternative, possible realities gather around it. These appear as "ripples" in the stream of consciousness. In the case of God's statement about creation---one ripple that was sent forth was the arrival of "evil"......to challenge and contrast His assertion of "good." Karma is natural and unavoidable. A stone goes in the water and ripples appear. When Karma occurs within a time-space continuum, some of its manifestations get filtered from perception. This is how you experience LINEAR FLOW. An Initiation of Karma occurs immediately, even though you may not allow yourself to notice it until later. The creation of a time-frame around an experience of Karma turns a single, isolated event into a journey. Past-Present-Future. Precedence-Coincidence-Consequence. 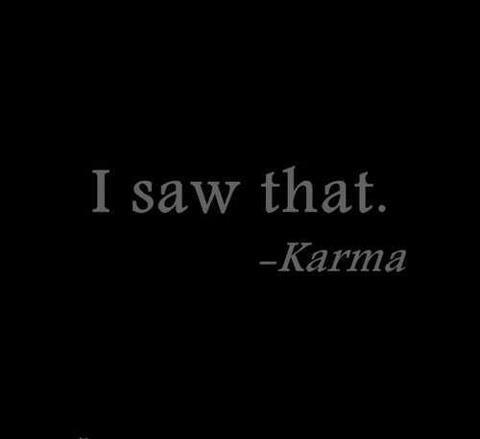 But really.....Karma is MULTI-LINEAR. It goes out in ALL directions. We have likened the creation of a single universe to the production of a movie. There may be reels and reels of film taken, but much of it ends up on the cutting room floor. In the Multiverse, however, all "footage" is neatly filed and kept available forever. Each creator simply chooses what he wishes to include in a single "story plot" and pretends the rest isn't there. If people and things are separate, then we each have our own Karmic Path. But if ALL ARE ONE, then our Karma is also yours---and vice versa. This is a place in consciousness humanity is approaching now. 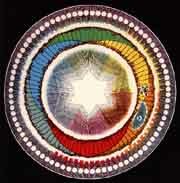 Oneness is the END of Karma as you know it----as a "consequence" or "regulator" of behavior. After all, if we are you and you are us, who is there that needs to be "paid back" for debts incurred? Copyright, 2009, by Daniel Jacob. All Rights Reserved. May be copied and shared, for purposes of personal growth and/or research, so long as the above URL and this copyright are included. All reproduction for profit, by any means, requires the written permission of Reconnections, Inc.